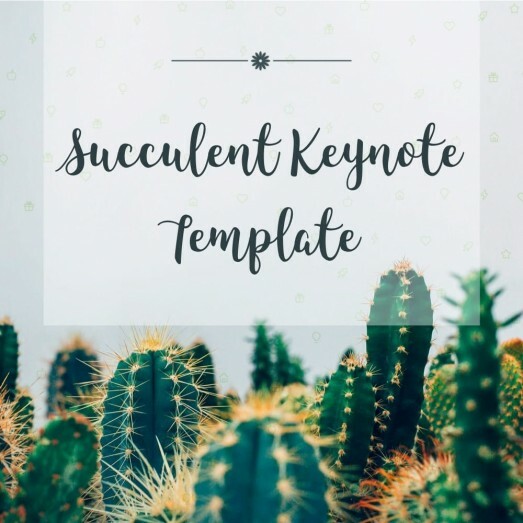 Choose the best option for you in this gallery of thematic items ready for impress and printing! 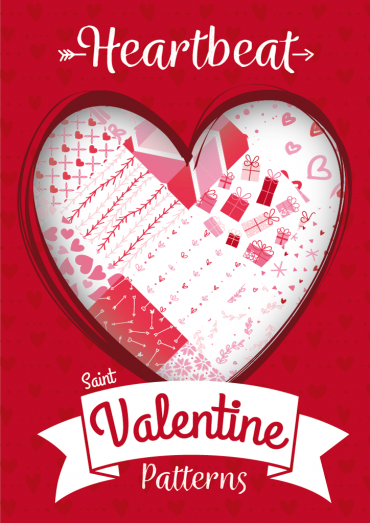 20 free patterns in vector for Valentine's Day. Made with great precision in Adobe Illustrator designed to make your work easier. 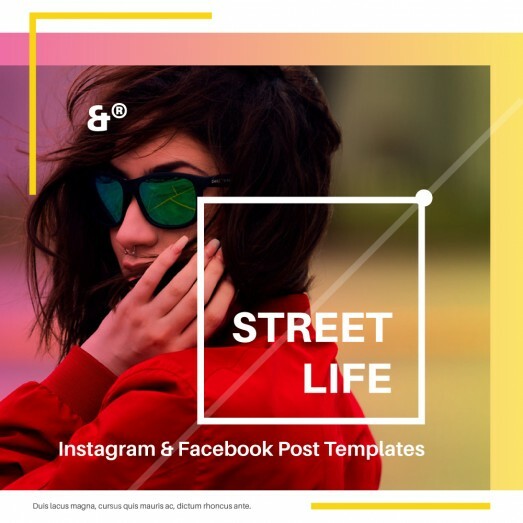 Free template for Instagram and Facebook of 15 different geometric and multicolor designs with panoramic and square format. 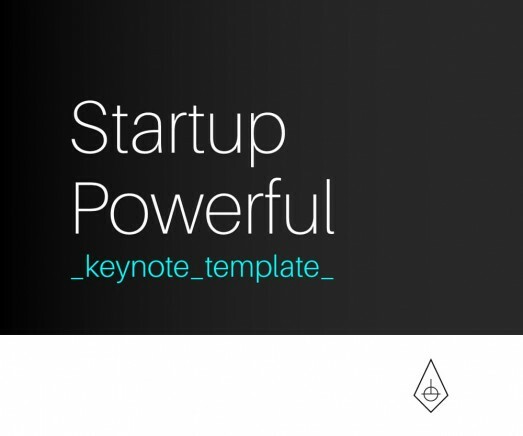 Free Keynote template for business presentations and projects with more than 32 Master Slides is intended to Startups. 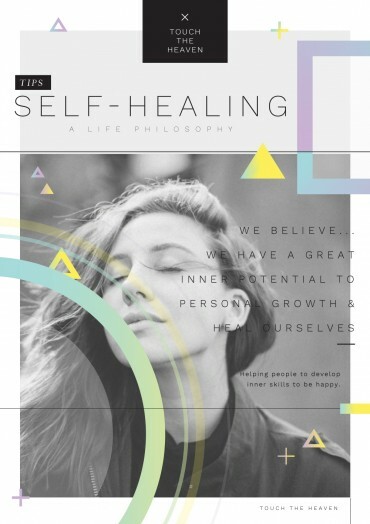 It is a template of a guide in digital format created to be used as a Lead Magnet for blogs/websites with personal wellness tips easy to edit in Illustrator CC.